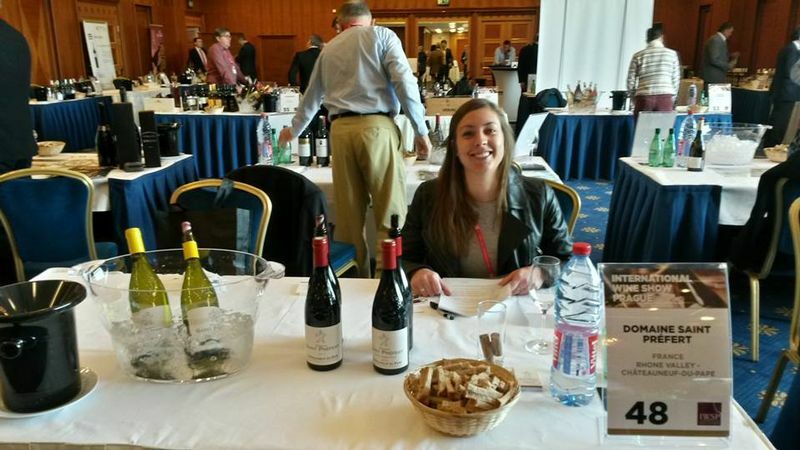 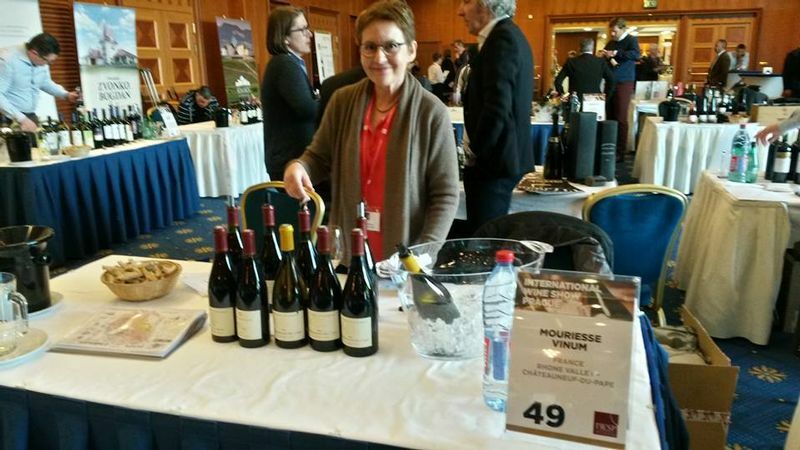 Late April 2016, a few wine producers of Châteauneuf-du-Pape (Domaine de Nalys, Cellier des Princes, Christophe and Jacques Mestre, Mouriesse Vinum and Domaine Saint-Préfert) represented the appellation at IWSP, Prague’s international wine fair. 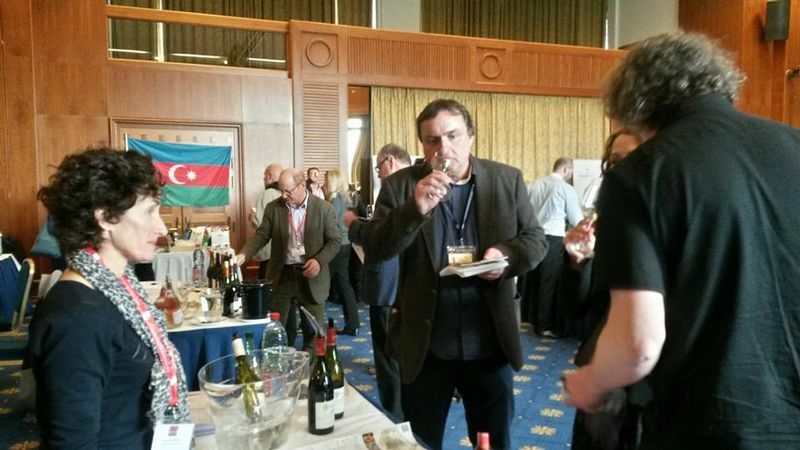 The fair boasts some 600 visitors, importers, distributors, agents, wholesalers and wines & spirits media, most of them from the Czech Republic and Slovakia. 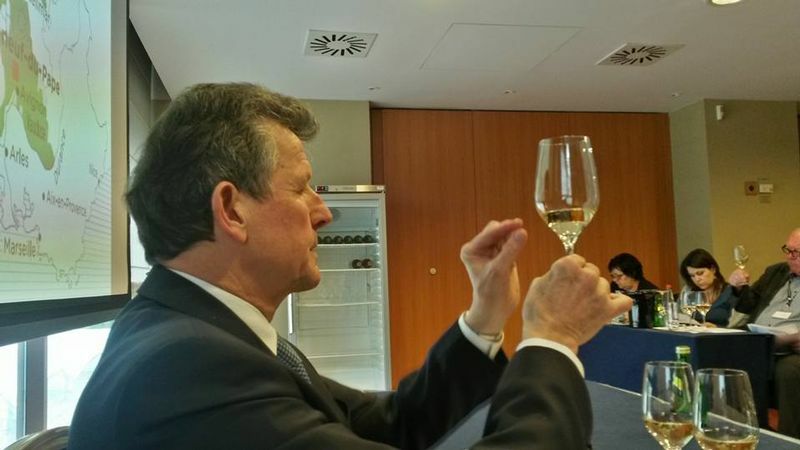 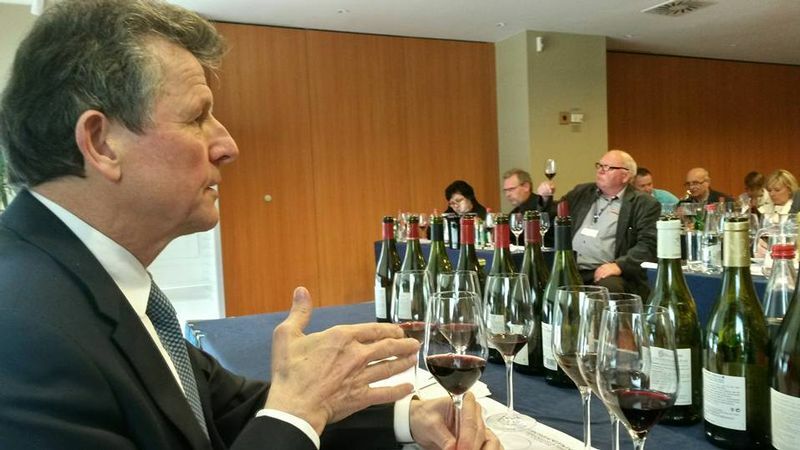 For seven years now, the event has been taking place twice a year in Prague and is now seen as the major wines and spirits trade fair on that market, allowing foreign producers to get in touch with local distributors. 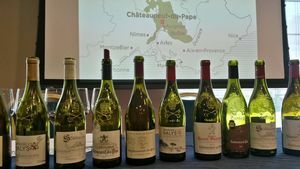 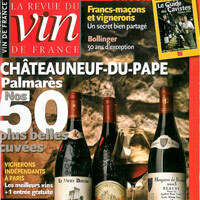 Serge Dubs, world best sommelier in 1998, run a Master Class on the wines of the Châteauneuf-du-Pape AC.